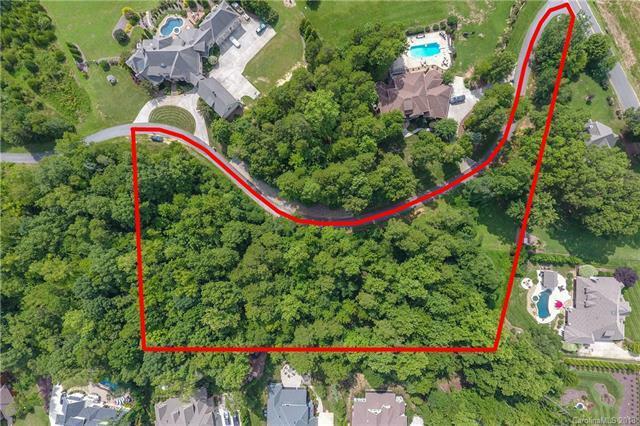 Amazing, private estate lot of 2.5+ acres in Davidson. Close to town, close to River Run, yet easy access to points south and east. Private road to share with 5 additional neighbors. Bring your own builder. Last lot available in Combray Woods.